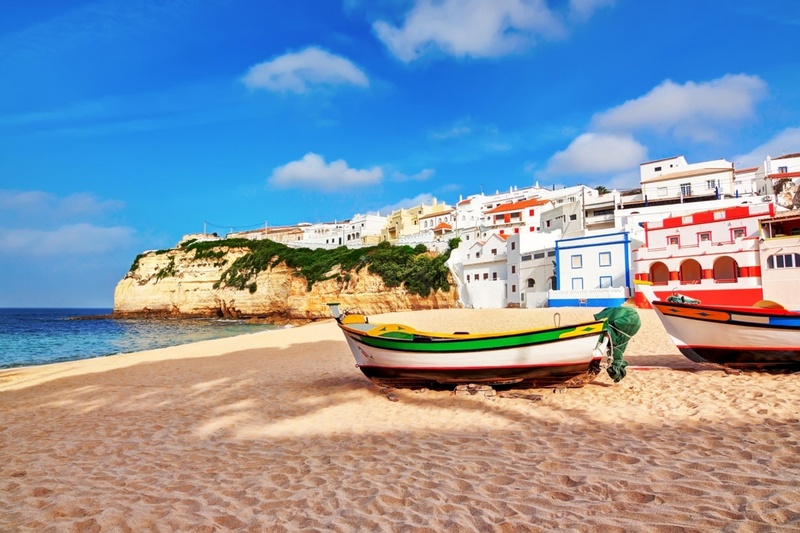 Situated along the stunning coastline of Southern Portugal, the Algarve is certainly one of the most beautiful, diverse holiday locations in the whole of Europe. With its sunny, sizzling climate, breathtaking beaches and friendly, welcoming locals, it’s clear to see why the Algarve receives millions of tourist arrivals on a yearly basis. 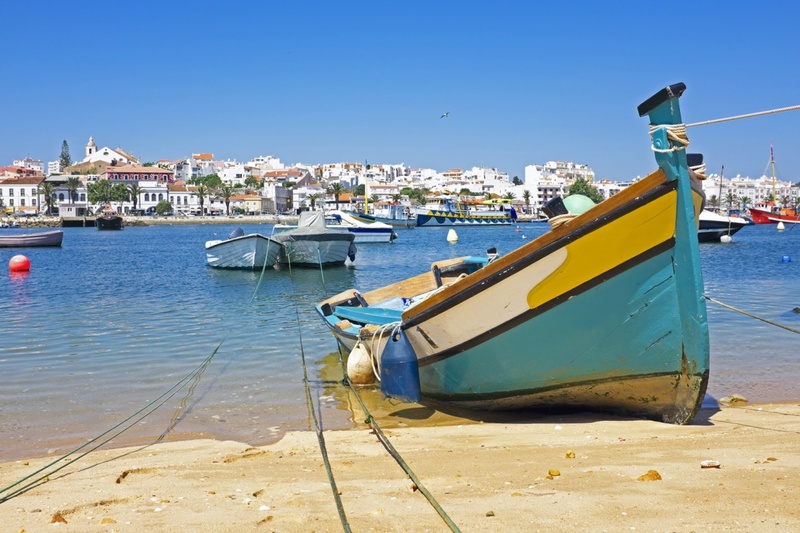 The Algarve is filled with a variety of fun activities and things to do. There really is something for everyone – wild boat parties, refreshing shopping trips, a wide selection of Zoos and water parks, and not forgetting the largest sand sculpture show in Europe. The trips are usually obtained in one of the many easily accessible 'Ticket Shops', and most provide transport, providing added ease and convenience to your holiday. The Algarve’s rich and extravagant history to this day is still plain in sight – the region was released from Muslim rule and handed back over to the Portuguese in the 1300’s, however, they certainly left their mark, as shown by the places in the region beginning with ‘Al’ such as Albufeira, Alvor and Algoz, as well as the ‘Algarve’ itself, which came from the Arabic ‘Al-Gharb’ meaning ‘The West’. Fascinating, eh? The region is full of beautiful, historical architecture as well as a variety of interesting monuments and museums. The Portuguese are certainly a nation that likes to keep a firm hold on their beliefs and traditions, as clearly shown in the mentality and culture of modern-day Portugal. One aspect the region certainly isn’t lacking on is its warm climate. Temperatures in the Algarve have been known to reach 30-35 degrees, and at times, 40. The region’s amazing beaches allow holidaymakers to take advantage of the all-day sun, and are said to be not only the best in Europe, but the best in the world! With picturesque coastline that travels for miles and clear blue sea that glistens in the sunlight, it’s easy to imagine why the Algarve is a perfect summer destination for many. Known for its low prices, large portions and its amazing general quality of food, the Algarve’s restaurant scene provides a fantastic dining experience for all. With a variety of cuisines readily available, such as Japanese, Chinese, Mexican, Spanish, Italian and, of course, British – there’s certainly a lot to choose from. There are also many restaurants serving traditional Portuguese cuisine, including the region’s specialties; its fresh fish and cataplanas are well worth a try. It is highly recommended to enjoy your meal along with a jug of the Algarve’s best homemade Sangria, which is available in White, Red, Rose and even Champagne. By night, many of the Algarve’s popular resorts provide double the excitement for many of its visitors. With sleek, sophisticated cocktail bars, friendly, family-fun karaoke bars and nightclubs with world-famous DJ’s that don’t close their doors until 7am, there is something for everyone. The region boasts some of the best bar staff in Europe who can rustle you up the best cocktail you’ve ever tasted, for less than 7 Euro, and during Happy Hour, even less. With lots of bars providing free shots with the first drink, 2-for-1 cocktails and a pint of local beer at between 1.50 and 2.50, you cannot fault the Algarve’s impeccable hospitality! The local airport, Faro Airport, is situated between Central and Eastern Algarve, in close proximity of all the nearby resorts. 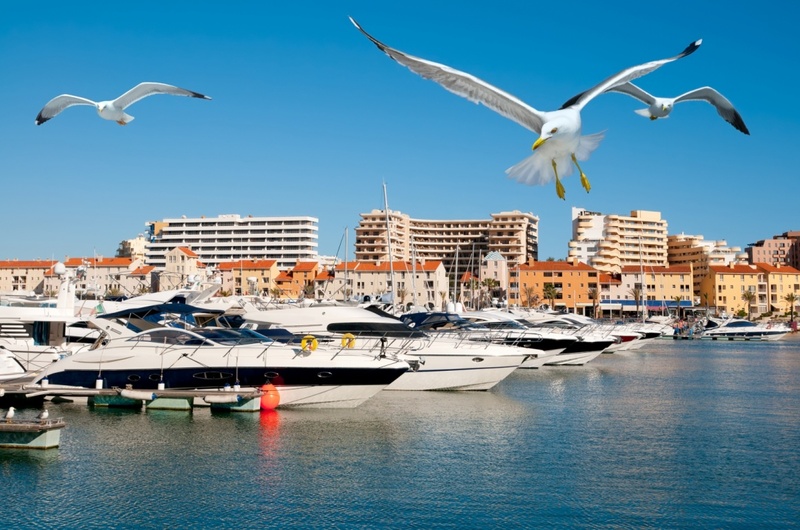 Faro Airport is easily accessed by hundreds of major European airports and by a variety of airlines, including many budget airlines, which often have very good deals on flights to and from Faro. However you choose to spend your holiday in the Algarve; sunbathing on one of the hundreds of stunning beaches, sampling the local food and drink, exploring the museums and seeing the sights, or dancing the night away in the wide variety of clubs and bars that the resorts have to offer, your getaway is guaranteed to be eventful, memorable and without a doubt, unforgettable. Find information about selected Hotels, apartments and rooms in Algarve and 5 star hotels in Algarve to choose the perfect place for your accommodation.